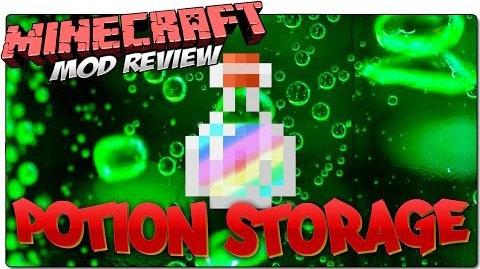 Potion Storage Mod provides a button in the upper left of the screen that will allow you to hold your your active potion effects. 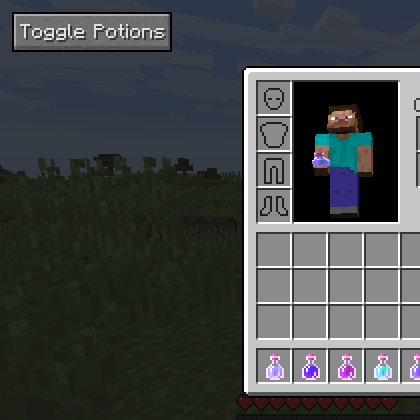 Clicking this takes any active potions you have and pauses them (saved to your player NBT data) for later. Click again to reapply.